Secure your online privacy with FrootVPN UAE VPN service, which offers the strongest 2048-bit encryption of your valuable information. Moreover, all of its unique and incredible features are included in whatever plans you choose, in any internet security protocols suited for all your devices. Don’t forget your camel ride and Burj Khalifa sightseeing in your digital travel while being connected to this VPN UAE. Or, enjoy being like a native of other countries and enjoy your online safety while in UAE. While connecting to public WiFi and hotspots anywhere in UAE, using FrootVPN protects your data and secure your online privacy. Be relieved that this ultra secure vpn service has your back every time you connect to the web. Get around blocked websites from anywhere around the world and enjoy their services to your heart’s contents. Access sites restricted to US and UK, and experience ultimate freedom in the internet like you’ve never had before. FrootVPN with its multiple protocol support, namely PPTP, L2TP and OpenVPN internet protocols, helps you go online with the utmost internet security. Feel safer when you surf the web as these security protocols and ultra secure data encryption backs you up in whatever you do online. 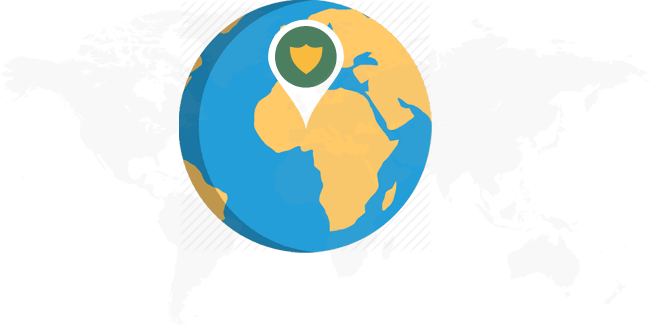 FrootVPN keeps your IP address hidden to make you appear like you’re in a different location, so you can keep your online identity a secret, especially to avoid internet restrictions. 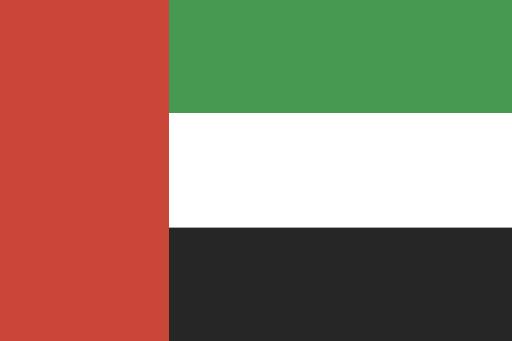 The best VPN service for UAE should keep no logs of your internet activities. FrootVPN stays true and committed to that, making your web browsing more secure so be confident when you hit the keys whether you’re in Dubai, Abu Dhabi, or just anywhere around UAE.